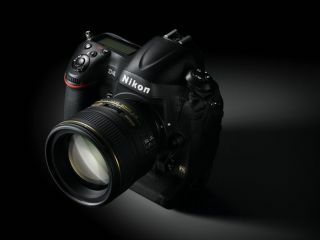 Nikon has introduced a new pro DSLR to sit at the top of its line-up. The D4 comes with a 16.2 million pixel sensor, EXPEED 3 processing, full HD video recording and more than 45 new features or improvements from the D3S. Available from the middle of February, the D4 has an RRP of £4799.99, which is set to be a few hundred pounds cheaper than its closest competitor, the recently announced Canon 1DX, which will be available from March. Here in this video review we run through the main features and handling of the brand new DSLR.